btv089 mewithoutYou : It’s All Crazy! It’s All False! It’s All a Dream! It’s Alright! 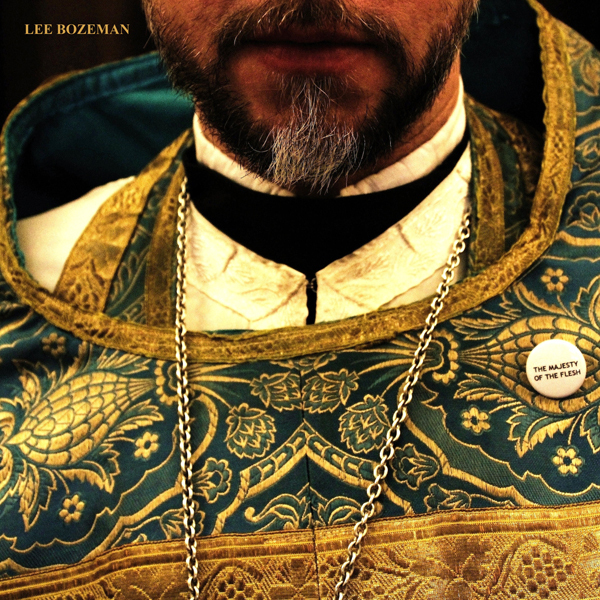 Lee Bozeman the former front man of Luxury releases his first proper solo effort. This is a stunning collection of songs produced by Taylor Muse (of Quiet Company). Recorded at Test Tube Audio in Austin, TX, and mixed by Matt Goldman. Smiths inspired melodies from an Orthodox Priest. The one-sided LP is a co-release with our pals at Velvet Blue Music. It’s on clear blue vinyl with a beautiful etching as the B side. Limited to 300 copies worldwide. Available for pre-orders now from Velvet Blue Music and Burnt Toast Vinyl.